Megan Fox is ready to be a mom, again. In celebrity news, this baby has a special gift. 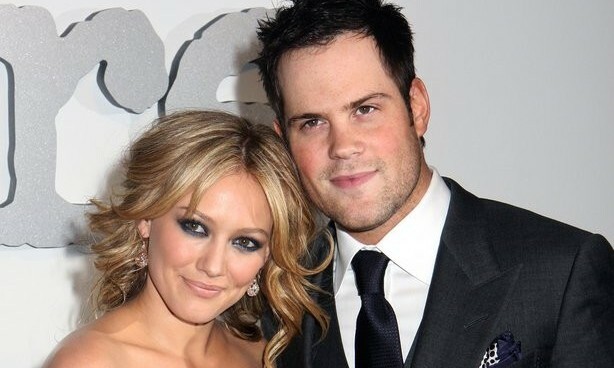 According to UsMagazine.com, Fox has been able to communicate with her baby in the womb during her celebrity pregnancy. She told Jimmy Kimmel, “You don’t hear an audible voice, but you hear messages, if you’re open to it.” Fox already has two celebrity babies with ex-husband Brian Austin Green, but this one is a little bit pushier. She continues, “We’re moving to a whole different place in Los Angeles because I feel like that’s where this baby wants to be raised.” Fox has made her decision and the baby has spoken. This celebrity baby has a voice prior to birth! What are some ways to prepare your home life for a new baby? 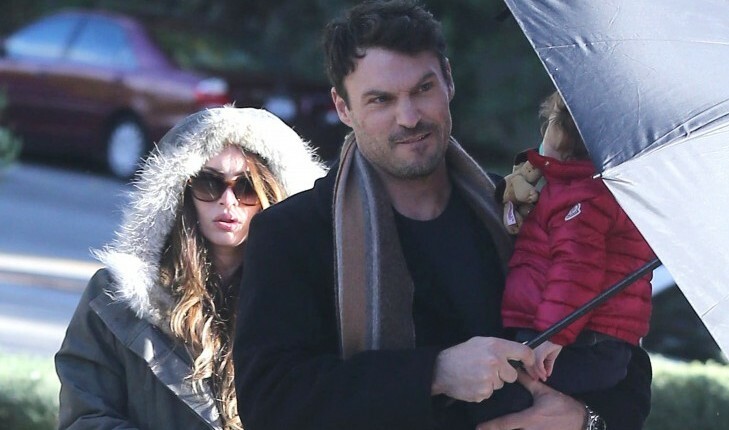 After five years of celebrity marriage, Megan Fox and Brian Austin Green had decided to call it quits. However, apparently their differences are reconcilable – the celebrity couple has reunited and is moving back in together. Sometimes it can be very helpful when two people take some time apart to evaluate how they feel about each other, and to sort out what is really important to both of them. In the face of baby number three on board, it looks like Fox and Green have decided to join forces to work on their marriage and see if it can, in fact, work on take two. No relationship is all sunshine, but two people can share one umbrella and weather the storm together. According to UsMagazine.com, Megan Fox is contemplating the idea of getting back together with Brian Austin Green after their celebrity vacation in Hawaii. This celebrity couple is expecting their third child after almost six years of marriage. They tied the knot in June of 2010 and Fox filed for a celebrity divorce last August, having been separated six months prior to her filing. In latest celebrity news, Green has done everything to try to convince her to stay together, even planning this trip back to Hualalai where they made their vows, sources said. This celebrity divorce may not be happening after all! What are some ways to give your failing relationship one last shot? Megan Fox has her groove back, and her social media silence is over. The starlet posted a selfie photograph to her Instagram with the caption, “I’m still here.” The actress has been keeping to herself and laying off of social media since filing for celebrity divorce from Brian Austin Green. According to People.com, The 29-year-old, who was married to celebrity ex Green for five years and shares two sons, Noah, 2, and Bodhi, 19 months, with the actor, cited irreconcilable differences and requested joint custody of the kids in her filing. Megan Fox went on hiatus after her celebrity divorce filing. What are some ways to get some space after a traumatic life event? This Hollywood couple joined the ranks of celebrity break-ups this summer. What are some ways to balance parenting with your relationship? …Want to get the latest on other celebrity break-ups? Click here! Hot momma Megan Fox gave birth to her second son Bodhi just five months ago, and she’s already set to hit the big screen on August 8th in Teenage Mutant Ninja Turtles. The actress, 28, is also the mother to 22-month old son Noah and wife to Brian Austin Green. Fox recently caught up with Celebrity Baby Scoop to talk all things motherhood, expressing her joy on being a parent. 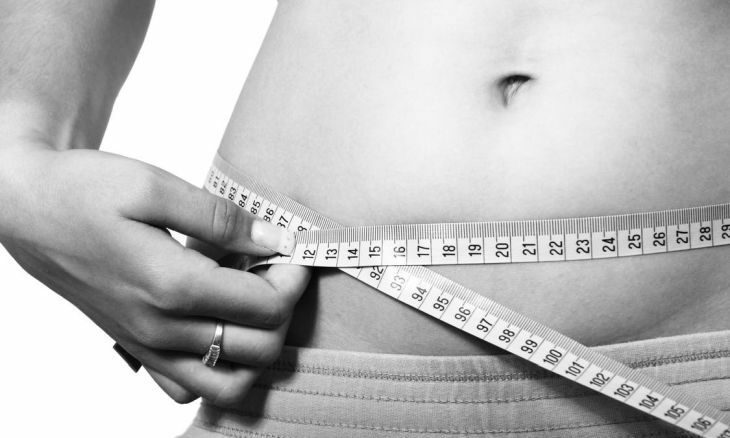 …Don’t miss this great advice for surviving the holidays! Interview by Lori Bizzoco. Editorial by Kristin Mattern. Stylist to the stars Chaz Dean has been creating covetable celebrity looks for years. An authority on hair care, Dean began developing his own natural product line called WEN in 1996. 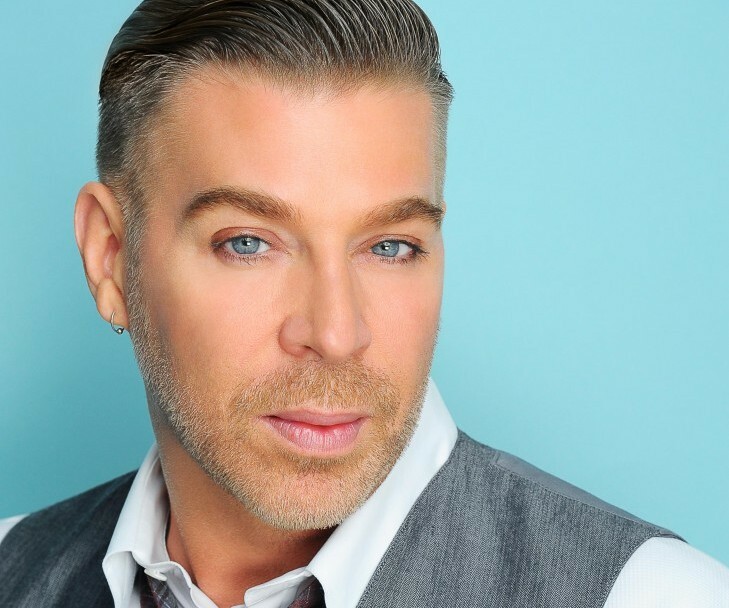 After building an A-list clientele, he started Chaz Dean Studio in Hollywood where celebs can escape the typical salon products and pestering paparazzi for a calm, rejuvenating experience. With his WEN products as well as the date night tips he shares below, he brings Hollywood style to the masses in our exclusive celebrity interview. …Want the hair you’ve always dreamed of and the insider scoop on celebrity styles? Click here! 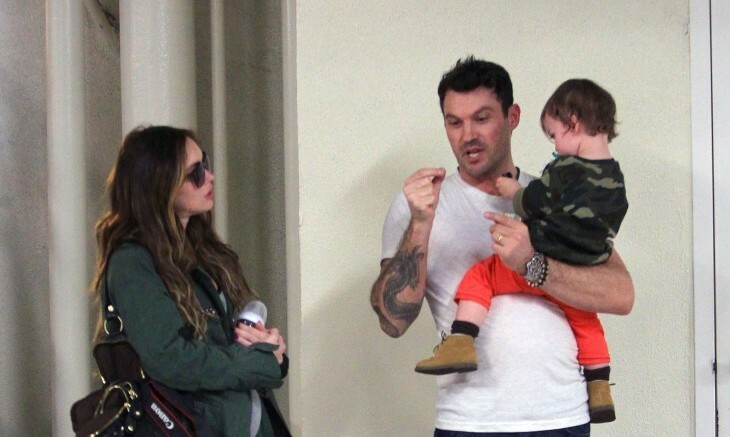 Actress Megan Fox and husband Brian Austin Green had their first child in September 2012. Since the birth of their son Noah, the couple has been making efforts to stay out of the public eye, People reports. Despite their best attempts, Green and his son were both photographed while taking a walk through SoHo. What are some reasons to keep your baby out of the public eye? What are some reasons to keep your labor under wraps?